Personal call acceptance from Mondays to Fridays from 8:00 to 18:00, outside these hours – voicemail services. 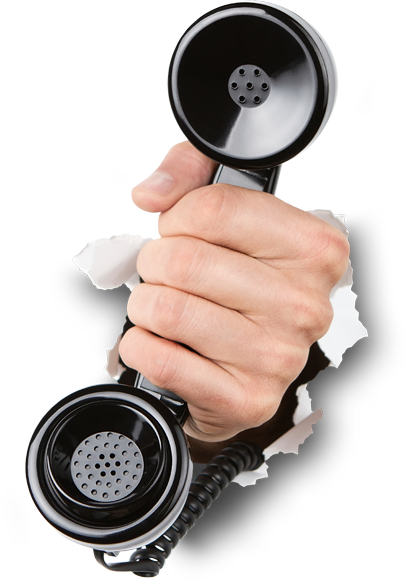 We will accept calls on your company’s behalf from 8:00 to 18:00 and transfer you the information. Thus, you will always be reachable through reliable and competent services that will make a good impression on your business partners. preparation of letters, offers, invoices and warning letters. professional services by the virtual office will grant you a good reputation and earn your clients’ trust. Focus more on your negotiations and sales, spend more time with your family or enjoy a well-earned vacation. We enjoy the office work, thus we will gladly do it instead of you!